Win one of six 2016 Planners! Okay, BBFF’s (Best Blog Friends Forever), I’ve heard from many of you asking for my new planner, so it is! 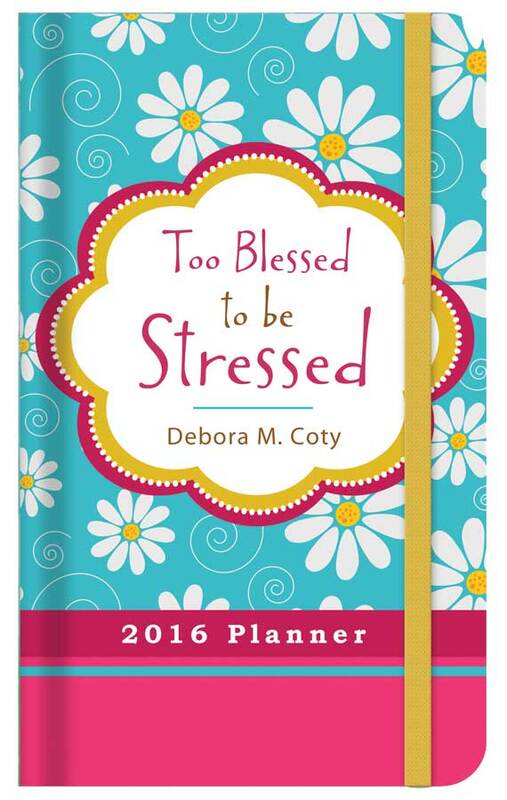 In honor of our recent double family baby blessing, I’m giving away SIX copies of my newest literary Baby Blessing – the brand new Too Blessed to be Stressed 2016 Planner! 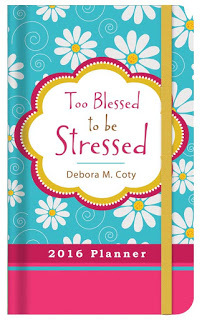 Just send me a short account of a time in your life that you felt doubly blessed and you’ll be entered in the drawing for a Too Blessed to be Stressed 2016 Planner. As a double blessing, your story may be chosen to be included in my next book! So get on it right away and plan (hey, it’s a Planner, right?) 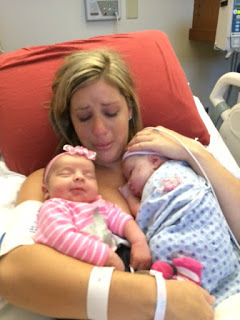 on enjoying your double double blessing blessing! What precious bundles of joy. 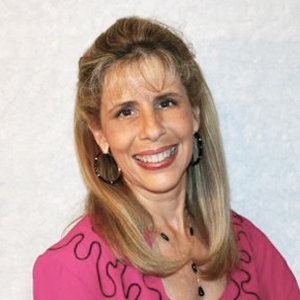 I would so love to win one of your planners Deborah.